Armenian holidays are packed with traditions, as anyone who knows anything about the Armenian culture can imagine. Armenians love to celebrate all holidays, and especially go all out for New Year’s. They also have unique holidays that commemorate important dates in Armenian history. Some holidays are even celebrated on different dates than they are in the Western world. Be sure to pay attention to when Armenian holidays are, because there’s no better time to visit Armenia than during the holidays! Even if you don’t understand the meaning, that’s fine; getting involved in all the festivities is sure to give you an experience that you won’t forget. Public holidays tend to be non-working days for Armenian citizens, and are filled with lots of activities. Here are descriptions of some of the most important public holidays in Armenia. 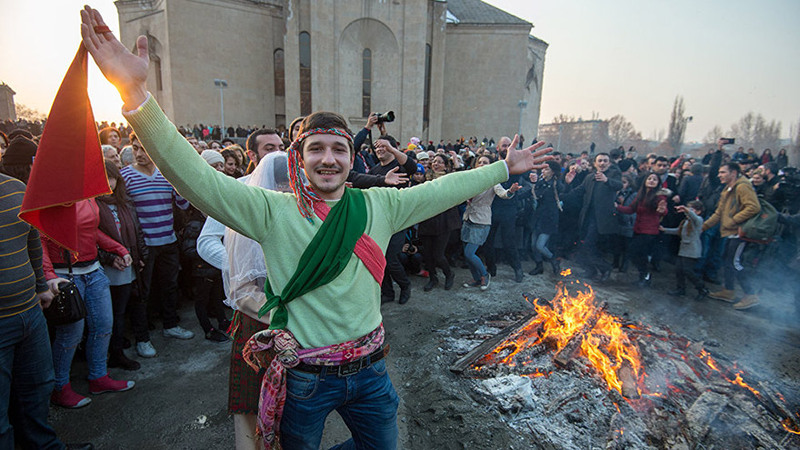 Armenians celebrate New Year’s at the same time as the rest of the world does- on January 1. Armenian children receive presents from Santa Claus- Dzmer Papik- on this day. 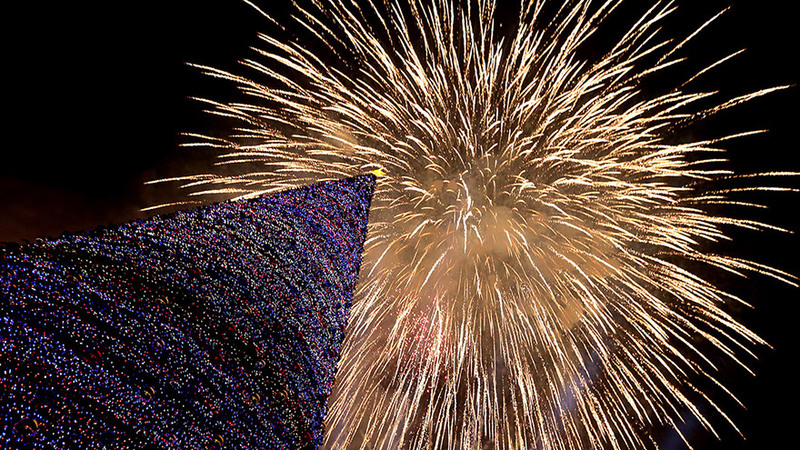 New Year’s is a time when Armenians like to go all out. It’s mandatory for Armenian families to have a pig’s thigh- khozi bud- on the table. They also have salads, ttu (marinated vegetables), all kinds of cakes, dried fruits, and more. Armenians visit one another all until Armenian Christmas, which is on January 6th. It isn’t uncommon for there to be so many guests at your house that you don’t know what to do! This holiday, celebrated on January 28th, is in honor of the establishment of the Armenian Army in 1992. 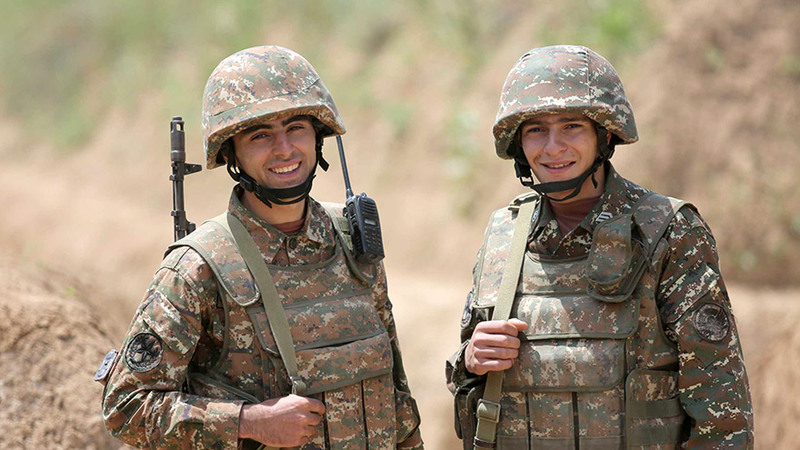 As a nation plagued by war over Artsakh, the army plays a very important role in the everyday lives of Armenians. There is no family who does not have relatives serving in the army, or worse- who does not know someone who died in the war. So, Armenians celebrate and honor the army with parades and a day off of work. If you’re a woman, you’ll be bound to hear, “Congratulations on your one month” all throughout March and April. Women’s month kicks off in Armenia on March 8th, which is International Women’s Day. Women all over Armenia are given flowers and gifts by their male relatives and colleagues. One month later, April 7th, is celebrated as Mother’s Day. If you’re a man, make sure that you get the women in your life flowers, chocolates, or other small gifts, or else…! 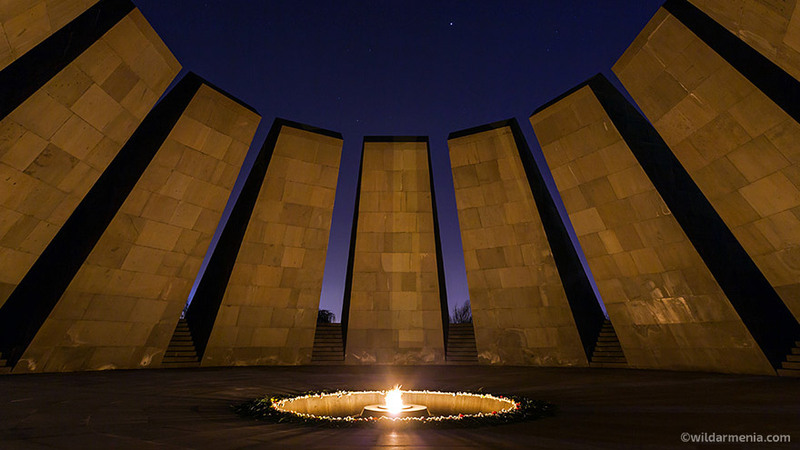 Armenians commemorate the anniversary of the beginning of the Armenian Genocide on April 24th of every year. On this day in 1915, Armenian intellectuals were rounded up and killed in Constantinople, which is why Armenians commemorate it on this day. Armenians all over the world march in protests to demand recognition of the genocide, as well as hold commemorative masses and symposiums. In Armenia, people march to the Tsitsernakaberd Genocide Memorial and lay flowers by the eternal flame. A candlelight procession is held in the evening. Armenian Independence Day is celebrated every year on September 21st. Armenia declared its independence from the Soviet Union back in 1991 and has been a republic ever since. Despite all the difficulties Armenia has faced since then, Armenians gather in Yerevan for parades, concerts, and other fun activities, and a fireworks show in the evening, to express their pride at finally being an independent country after centuries of statelessness. Armenians are religious people, having been the first nation to declare Christianity their national religion in 301 AD. So, it is not surprising that Armenians have lots of religious holidays. Here, we will only talk about the most important ones. Armenians, unlike Western Christians, do not celebrate Christmas on December 25th; they celebrate Christmas on January 6th. Once upon a time, all Christians celebrated Christmas on this date, but the day was changed by the Catholic Pope in order to override a holiday celebrating a pagan god. Armenia was unaffected by this change. Christmas in Armenia is celebrated for its religious aspect. Armenians do not eat meat beginning at sunset on January 5th, and then have a feast on January 6th. They also typically go to church on Christmas. Armenians greet each other starting on Christmas Eve with the saying- Kristos Tsnav ev Haytnetsav, Mez ev Dzez Mets Avetis– Christ is born and revealed, blessed is the revelation of Christ. There are plenty of great reasons why you should spend Christmas in Armenia. Trndez (Candlemas Day) is celebrated 40 days after Christmas, on Valentine’s Day. It’s particularly a great holiday for newly married couples, who receive gifts and jump over a fire together. It is originally a pagan holiday and symbolizes fertility and the upcoming spring. Trndez frequently coincides with the feast day of the Armenian patron saint of love and youth, St. Sargis. People who are unmarried eat salty bread without drinking water, and then go to sleep. It’s said that they will receive a dream from St. Sargis where they will see their future husband or wife. Armenians celebrate Easter on the same day as Western Christians. 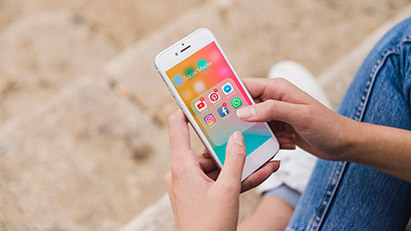 In 2019, Easter Sunday will be on April 21st. Armenians color eggs red before Easter to symbolize the blood of Christ. They also play a fun game with eggs- people go around the table cracking each other’s eggs together, and the one whose egg cracks loses. As with all other holidays, there is always a lot of food on the table, such as rice, fish, and sweet bread. Armenians also go to church on this day, and greet each other with the saying: Kristos Haryav I Merelots, Orhnyal e Harutyune Kristosi- Christ has risen from the dead, blessed is the Resurrection of Christ. And finally, one of the most beloved holidays in Armenia- Vardavar. As with many other religious holidays, Vardavar has its origins from pagan times, originally dedicated to the goddess of love, Astghik. Now, it is celebrated on the day of Christ’s Transfiguration, 14 weeks after Easter. 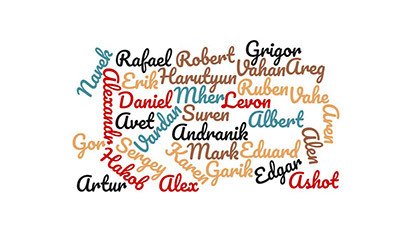 In 2019, Vardavar will be celebrated on July 28th. 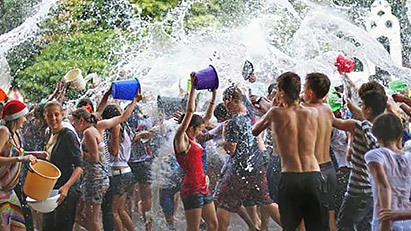 Now, people all over Armenia enjoy splashing water on one another. Don’t expect to leave your house that day and stay dry. All throughout Yerevan, people splash others of all ages, in many unique ways. People in apartments splash those walking down below. Children gather to splash one another. This is a fun holiday that especially helps people to cool down during the hot summer. Many people particularly try to go to Armenia to partake in Vardavar. Armenian holidays are fun and special occasions for all. It seems as though Armenians live for the holidays. 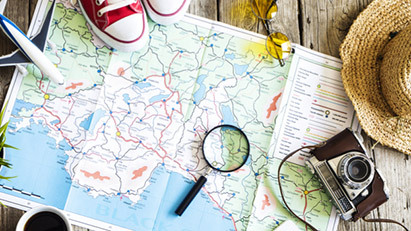 There are lots of cool events throughout the year to participate in while in Armenia. Don’t feel bad if you don’t understand everything- Armenians are very hospitable people and will make sure to make the experience memorable for you too.